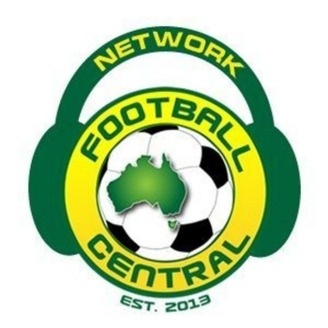 The Football Central Network is still relatively new to the podcasting world, with just forming in 2013. 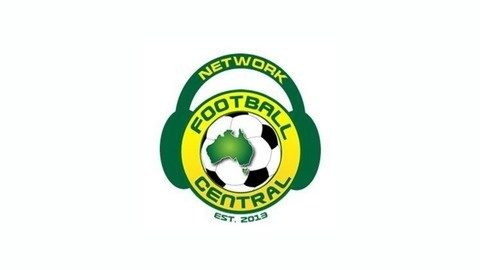 The show focuses on domestic, intercontinental and international issues in Australian football. We’re not limited to the analysis of Australian football – although it’s our primary focus – but we delve into other parts of Asian football with experts from the most prominent Asian countries when the need arises. In essence, we’re trying to build a podcast that can cater to many who’ve not felt Australian football or broadly Asian football’s been covered enough. FCAU Extra: Day or Night? OS Aussies show: Is Rhys too versatile? FCAU Extra: Sydney FC, lost dogs?